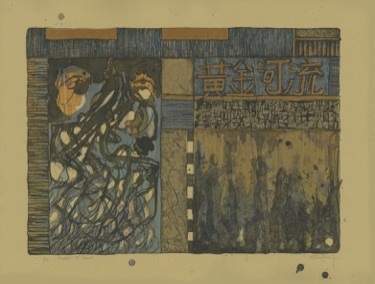 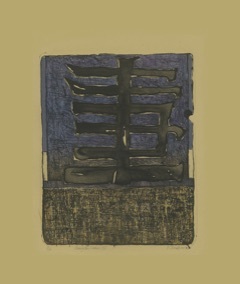 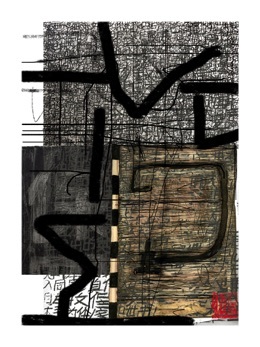 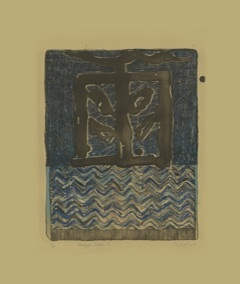 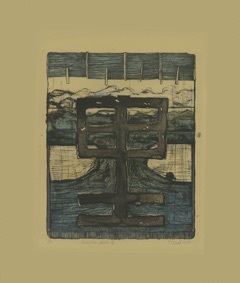 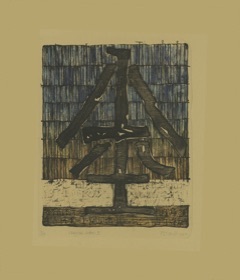 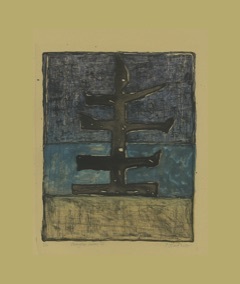 Changsha Letters I-VII: Series of lithographs based upon real and fictitious Chinese characters, printed from stone and photoplates that were exposed with drawings made on True Grain Film. 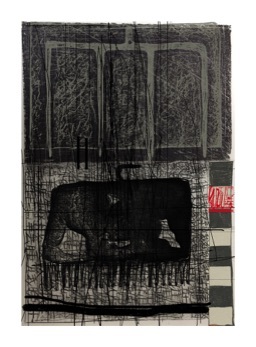 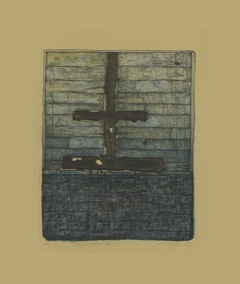 Each print was produced in an edition of 16 (4 each on Rives Tan, Rives Cream, Rives Grey and Somerset Satin White. 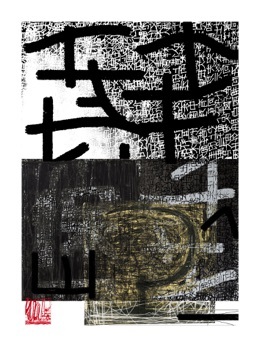 Changsha Letters I-III: Three prints that were made in Changsha - initially as digital posters for banner display at The Language of Motif Exhibition, Changsha Normal University in April 2017. 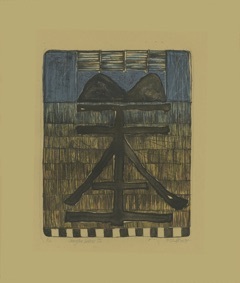 The first two of these were printed as screenprints in editions of 40, printed by the Master Printer at The Xiaoxiang International Print Centre, Changsha Normal University.